Dustin and I met through mutual friends a little over 4 years ago. We casually dated for a couple of months before deciding to become serious. 4 years later...here we are! There's not much of a story to tell- we had been working out at the same gym and that was actually the first time I ever saw Dustin. We noticed each other and somehow found a moment to speak. The rest is history! 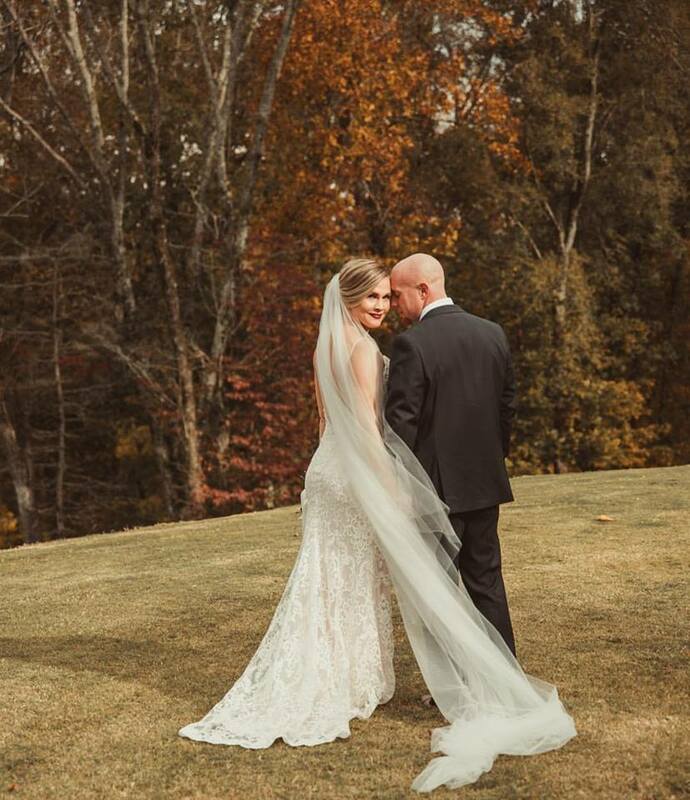 Alabama fall was in full effect this wedding day! 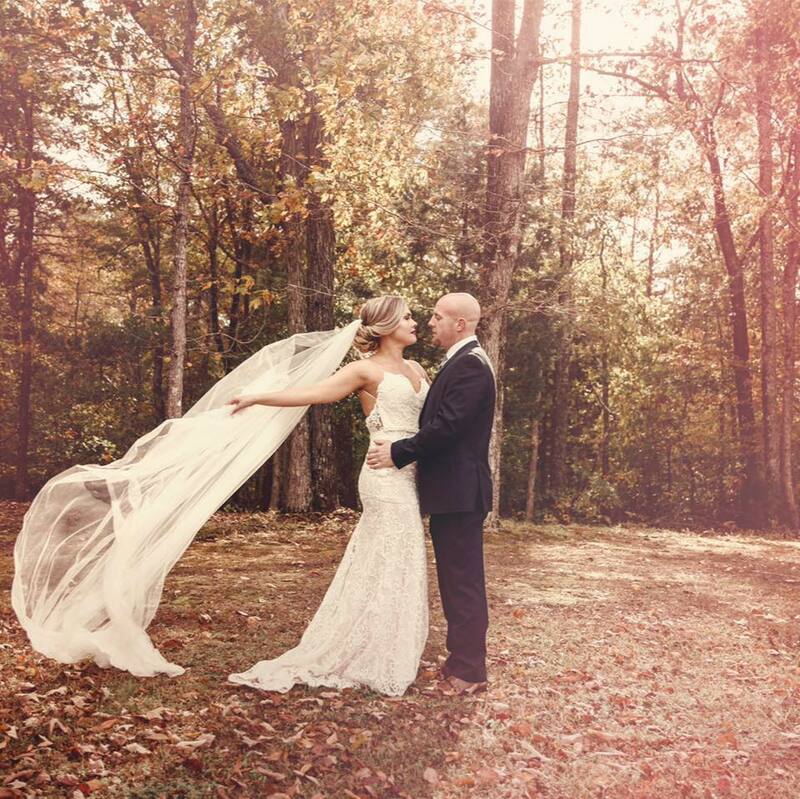 The beautiful trees provided the perfect backdrop for this outdoor wedding! Sarah and Dustin were a dream to work with and so much fun!! We wish them all the best in their new adventures to come! "I just watched it. It's more than what I could have dreamed of. Thank you, Mattie. I love it."